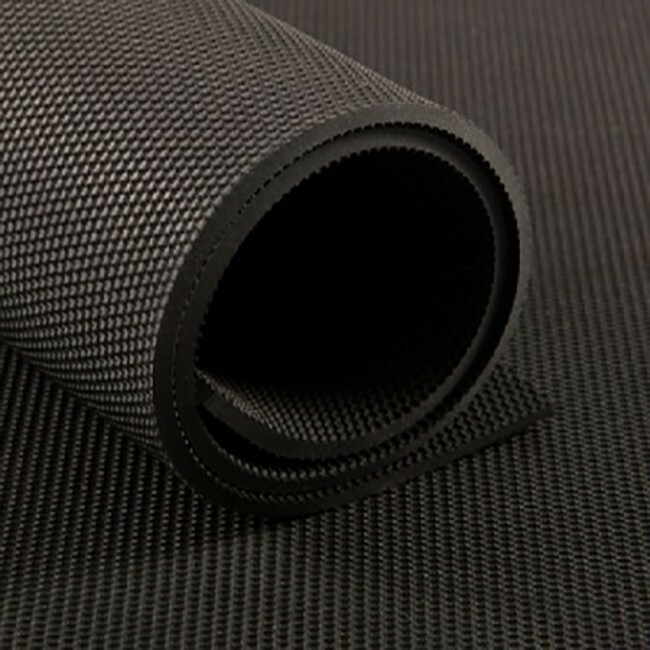 Stable and trailer mats provide performance, durability, safety and appearance. These hardy, long lasting products are perfectly suited to the hard conditions of trailer and stable use. 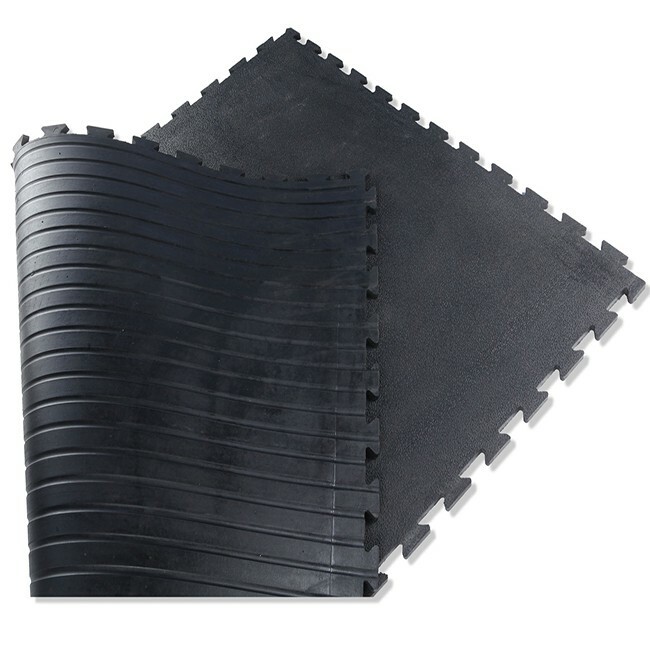 Made from dense materials and designed to stand up to heavy wear and tear, these are ideal for protecting not only the goods or animals, but also the trailers themselves. They provide a softening layer between hard metal and the contents of the trailer, which ensures the longevity of all components. 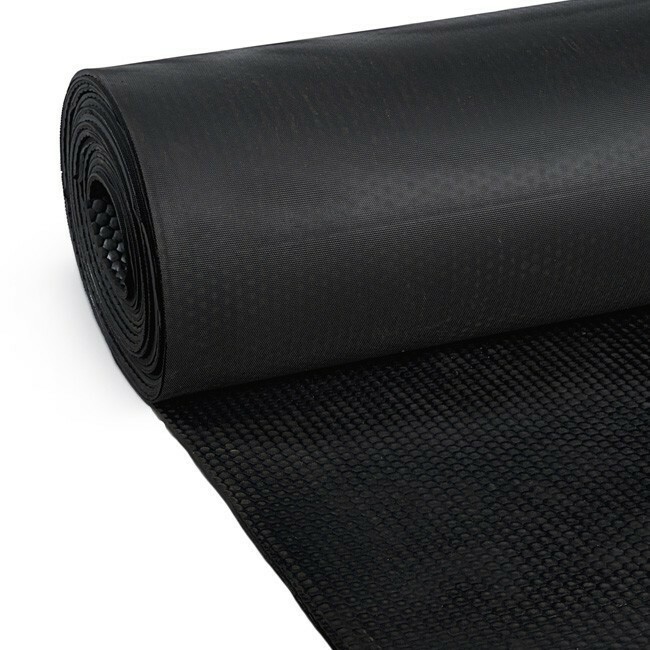 Besides safety and protection, the matting and flooring also provides comfort and cushioning for animals when they are standing in the stable or during transport in horseboxes and trailer. 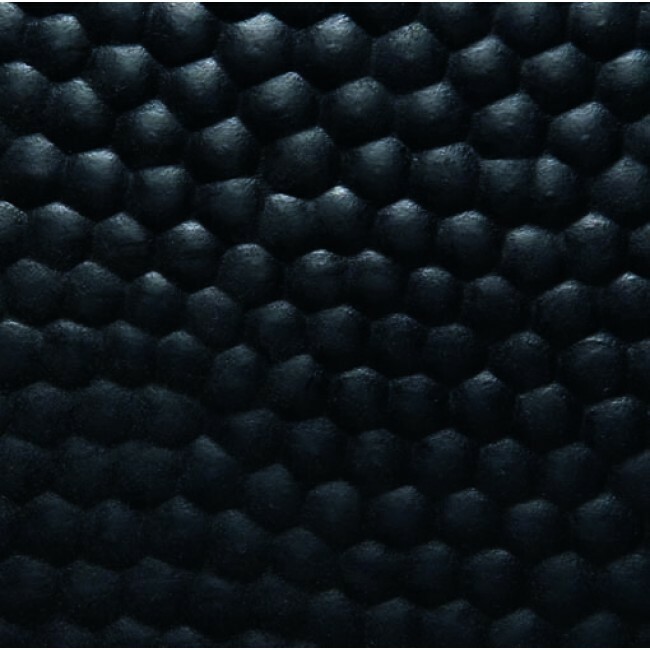 Unlike concrete, it helps to absorb shock to feet and legs, protects against injuries and gives insulation. Exclusive non-slip surface offers increased traction and superior comfort, even when wet, to allow your cattle and horses to maintain a natural sure-footed gait. 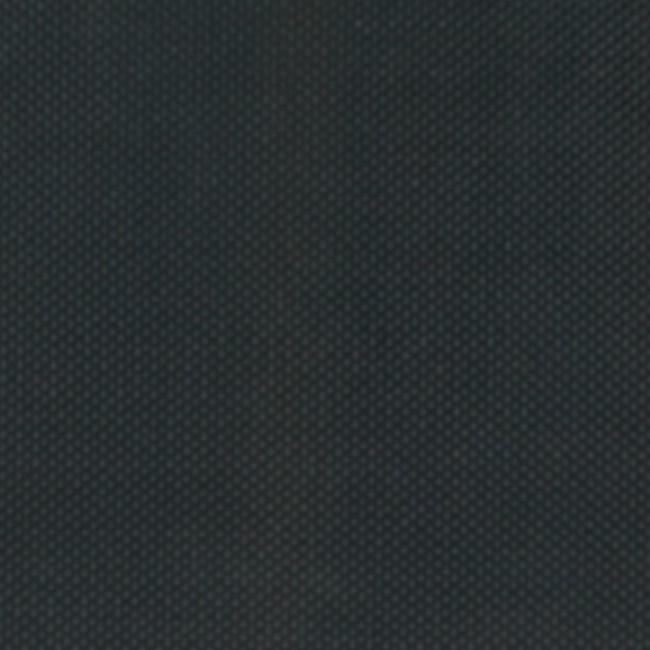 It reduces dust in stable and trailers with fewer respiratory disorders. 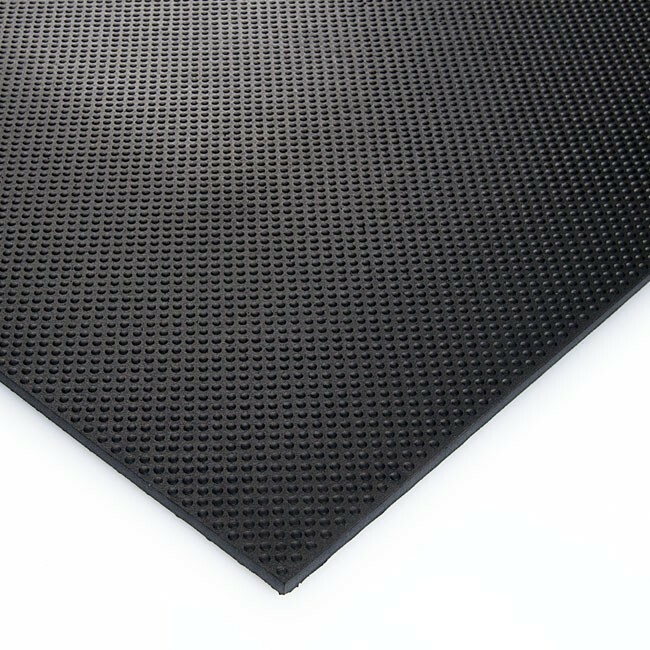 As a padded floor crafted to be both durable and comforting, these are easy to install and a very cost-effective solution. Whether moving horses, livestock or even domestic animals, a rubber mate ensures minimal chance of damage to either animal or trailer. The non-slip surface is easy to clean and maintain, improves hygiene and comfort, which is also ideal when handling livestock. 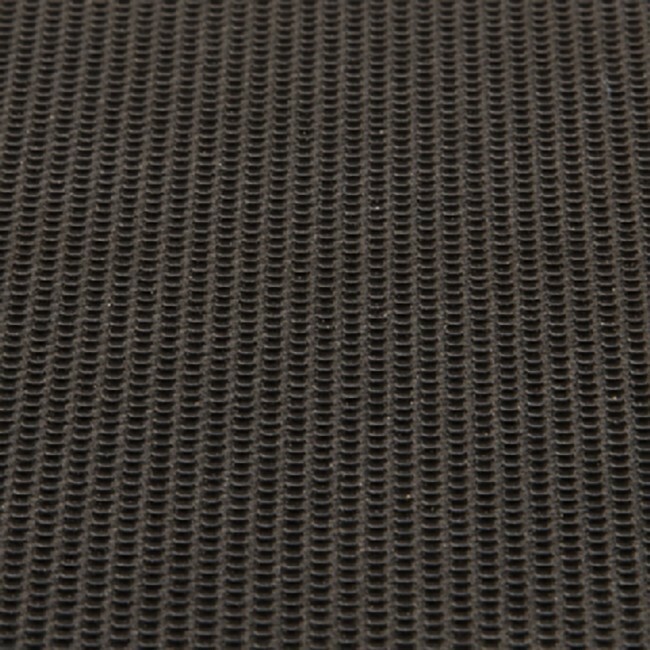 Not only suited to animals, a trailer mat is a must have item when handling goods and freight, or even personal belongings. Protecting the contents of the trailer while ensuring nothing can damage the trailer itself, this provides a soft mat to cushion good along the way. 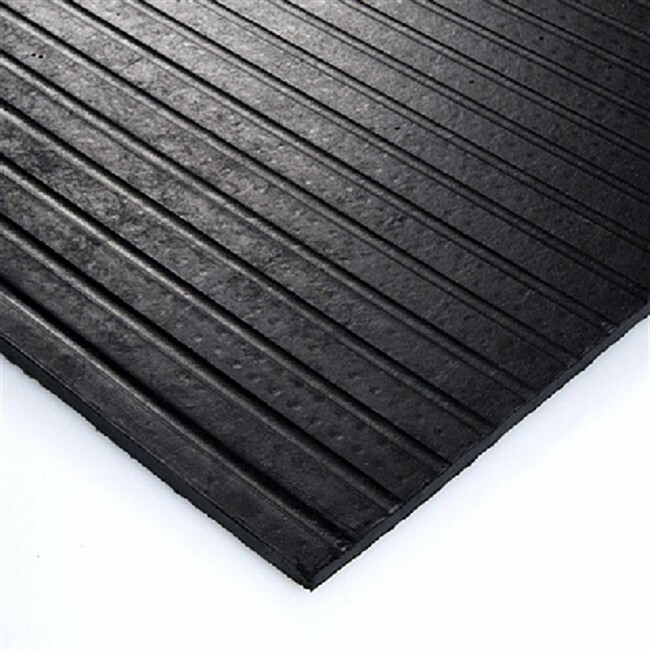 For the best solution in rubber mats for stable & trailer needs, contact Rubber United.